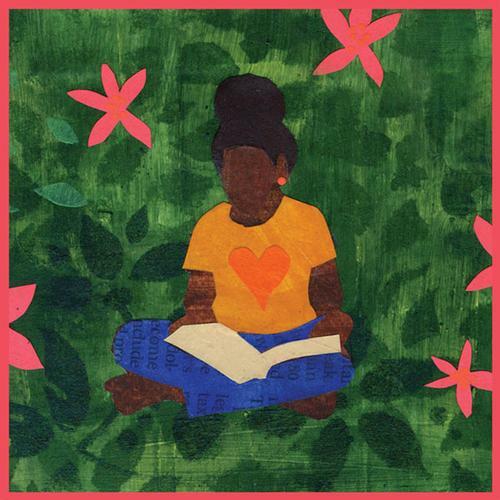 The weather is getting warmer, school is coming to a close soon, and the Summer of Wonder at the Free Library is almost here! Enjoy free activities and programming all summer long that support reading, learning, exploration, and fun. This program is designed for children and teens from birth to 12th grade, as well as adults, and there are multiple ways to get involved. Visit freelibrary.org/summerreading starting June 1 to sign up! Record your reading minutes, participate in online challenges, and earn points that can be entered for raffle prizes. 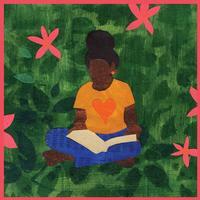 The Summer of Wonder begins in neighborhood libraries on June 11 and will run until August 3. Visit your local library to sign up for an activity passport, which you can use to track your progress. Each neighborhood library will host a variety of enrichment activities including storytimes, special guests, arts and crafts, STEM experiments, challenges, robotics, games, and more! Participants can earn raffle entries to win prizes just for participating. Adults can also get in on the fun at select neighborhood libraries, where there will be special raffles for reading, attending library events, and more. See what you can discover, read, and make this summer! 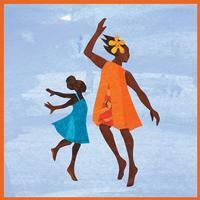 Free Library staff can visit camps, schools, and other groups for special programs this summer! Call the Youth Services and Programs office at 215-686-5372 to request a visit to your site. If you would like to bring your group to the library, please contact your neighborhood library to schedule a site visit. GSK's Science in the Summer is back and this year’s theme is the Science of Space! Science in the Summer is a free, hands-on science education program taught by certified teachers for children entering grades 2-6. Twenty-eight Free Library locations will host workshops this summer. Class sizes are kept to 16 students and may fill up, so register early! 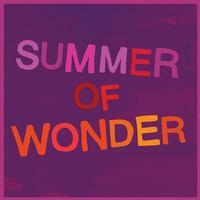 For more information about Summer of Wonder, call Youth Services and Programs at 215-686-5372. Add a Comment to Summer of Wonder: Explore! Discover! Read!